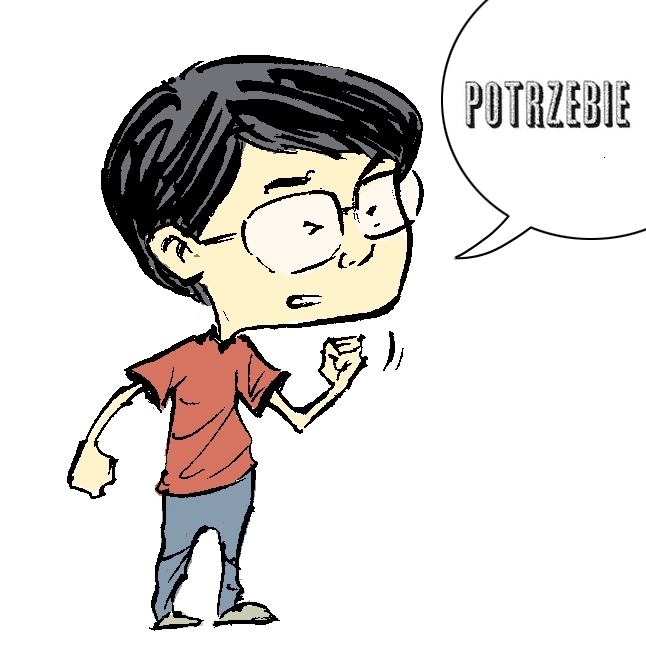 Sonny Liew's The Art of Charlie Chan Hock Chye was a New York Times and Amazon bestseller, and the first graphic novel to win the Singapore Literature Prize. Other works include The Shadow Hero (with Gene Luen Yang), Doctor Fate (with Paul Levitz) and Malinky Robot, as well as titles for Marvel Comics, DC Comics, DC Vertigo, First Second Books, Boom Studios, Disney Press and Image Comics. He has been nominated for multiple Eisner Awards for his writing and art (including 6 for The Art of Charlie Chan Hock Chye) and for spearheading Liquid City, a multivolume comics anthology featuring creators from Southeast Asia.